Imagine you’re walking down the street, and you spot a little package hanging from a tree, or sitting on a bench. “How odd,” you think, going over to investigate. You pick up the package, and notice it’s a precious little hand-made stuffed animal. “Oh no!” you think, “Some little kid’s lost their toy!” But then you read the note attached to the package, and you realize that someone’s put this toy here so that it can be found and adopted into a loving home. How cool is that? Very cool, in my opinion. 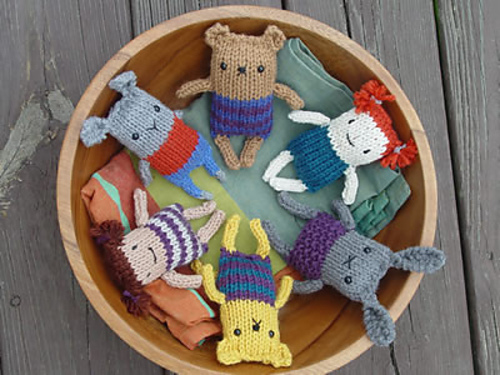 The Toy Society is a loose association of crafters across the world that does just that. Visit their website and take a look at what they do. 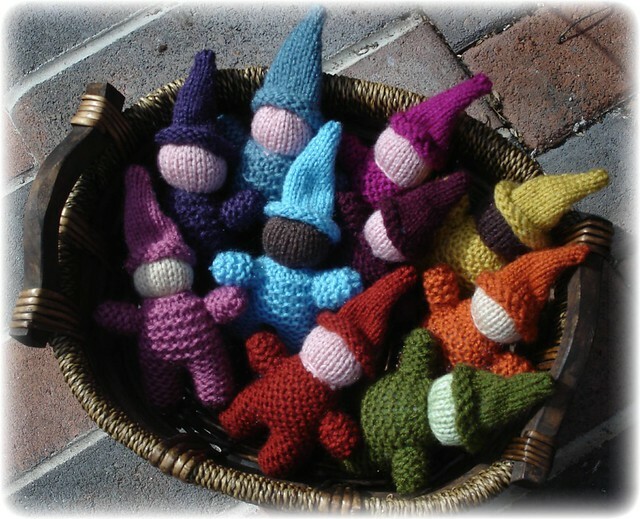 I’ve made several plushies and dolls for the Toy Society and left them around here and there for people to find them. 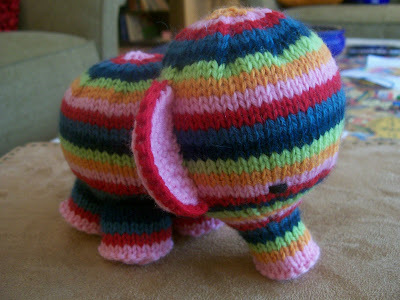 This entry was posted in Inspiration and tagged stuffed animals, Toy Society, toys on April 8, 2013 by onemilljellybeans. I’m enjoying your blog also.